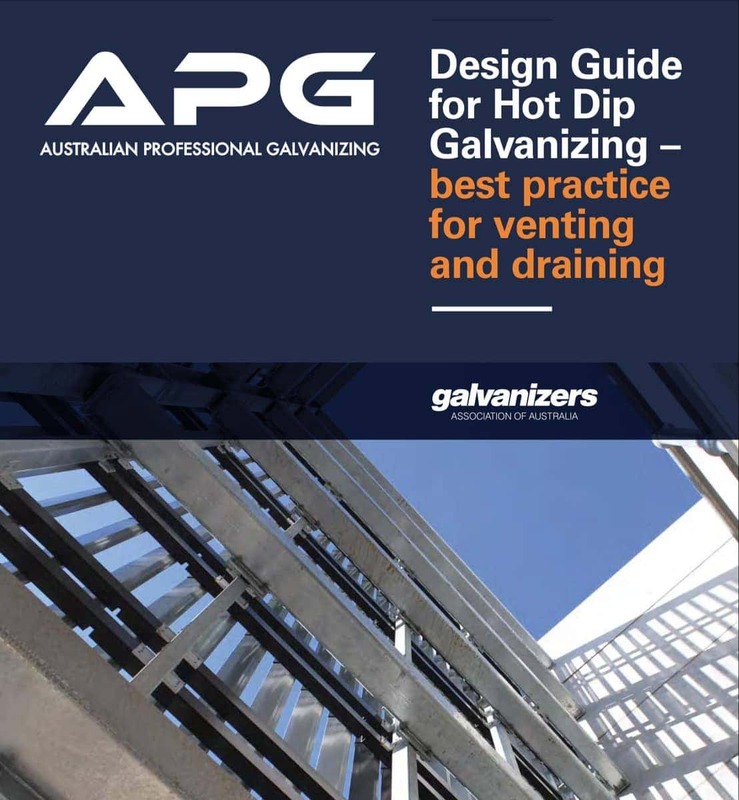 This guide provides general information on basic design and detailing practice, including venting and draining, to assist in the safe and quality hot dip galvanizing of articles. If only they Galvanised? Paint means maintenance. 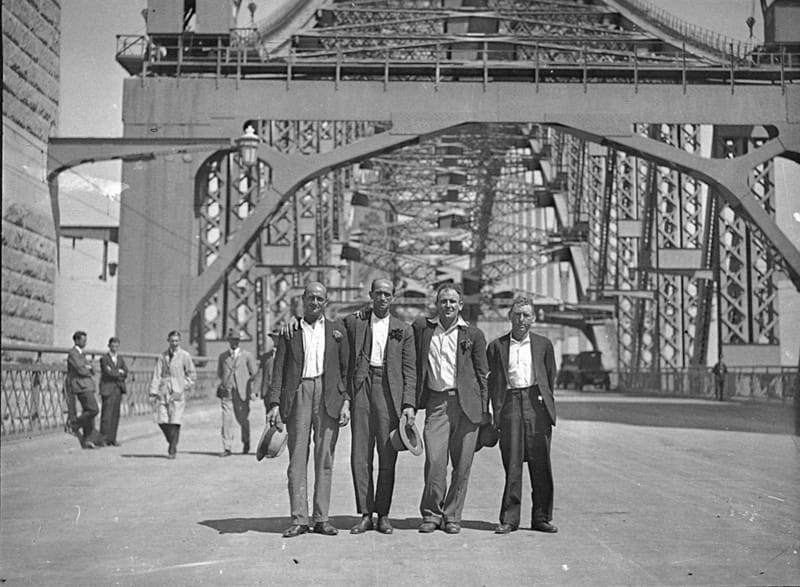 © 2019 Australian Professional Galvanizing.